Raekwon - "The Living Room"
You have to give the members of Wu-Tang some credit, these guys can all still rap and never seem to have lost their skills. 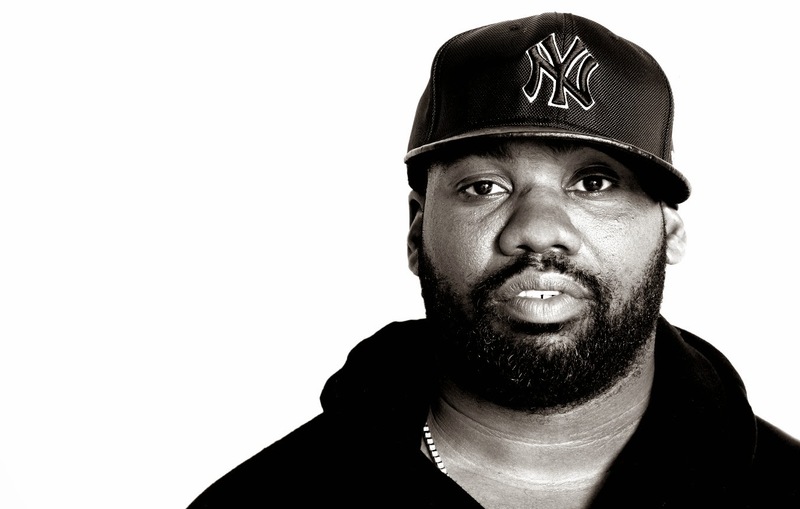 Yet, it was a bit disappointing that one of the strongest lyrical members, Raekwon, would not be featured on the upcoming Wu release. Yet, that hasn't stopped the rapper from releasing a new track called "The Living Room" produced by Illness of Smokestack. You'll hear some lyrical assault on this soulful beat, that basically is two tracks as production switches up during the song.